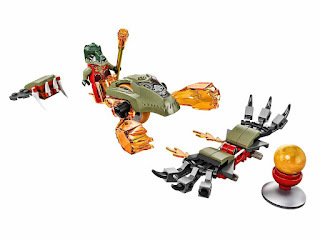 included a flaming claws speedor. 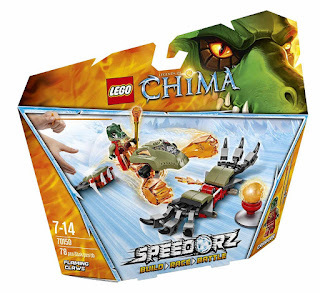 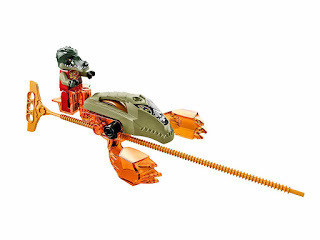 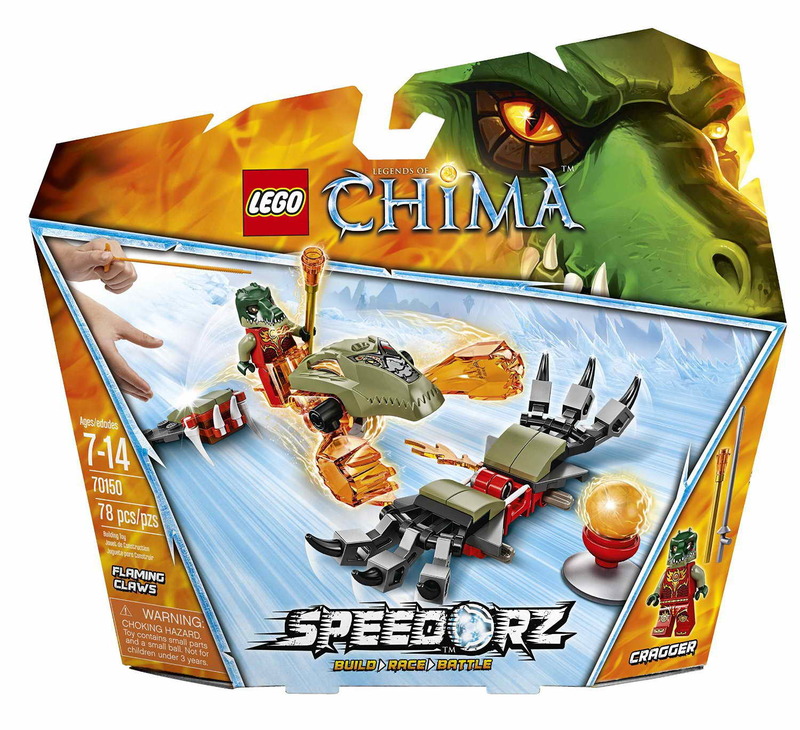 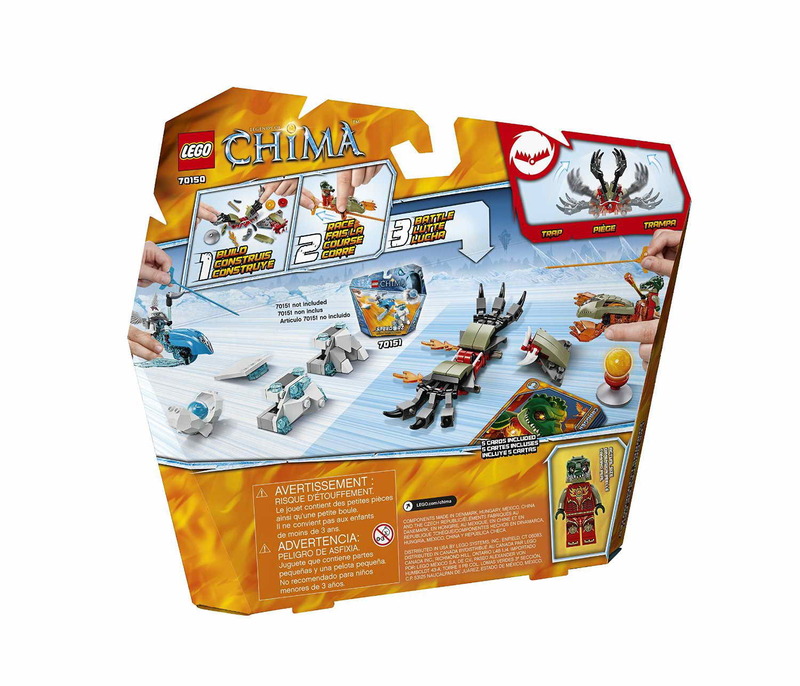 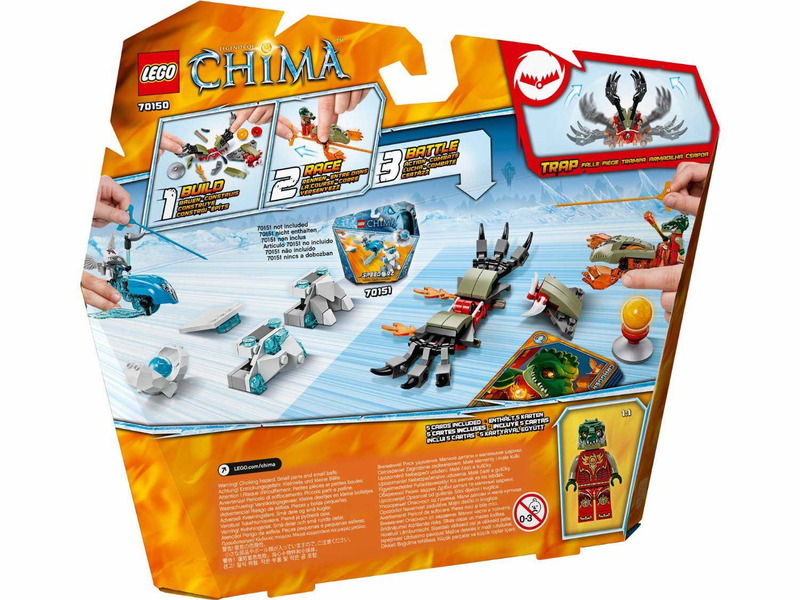 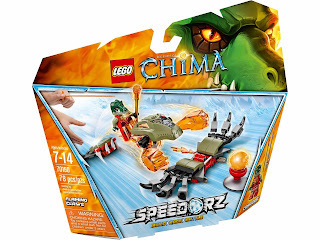 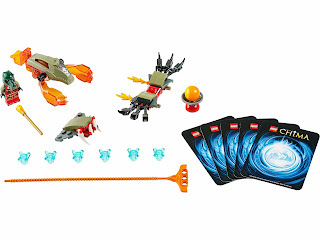 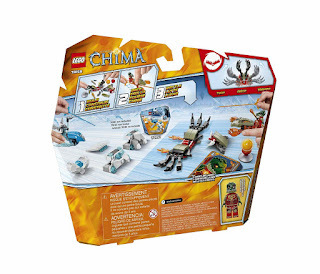 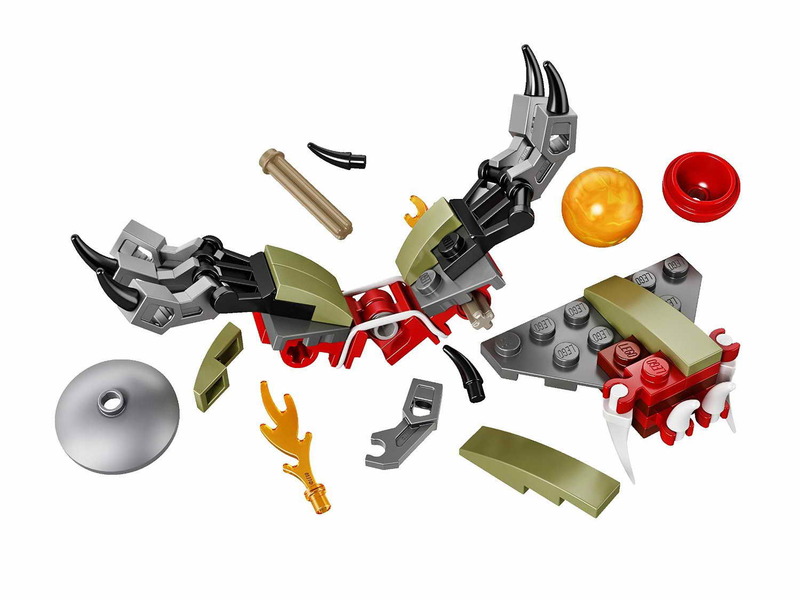 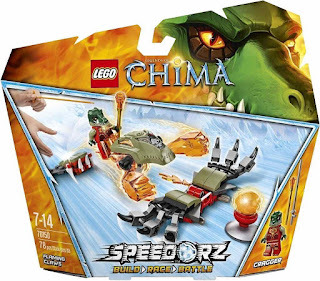 the speedor has fire claws, a rip cord, a chi totem, a jump, a snappable croc trap, transparent flame, a fire chi orb, 6 chi crystals and 5 game cards. 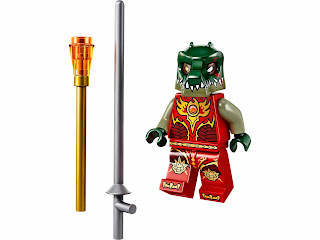 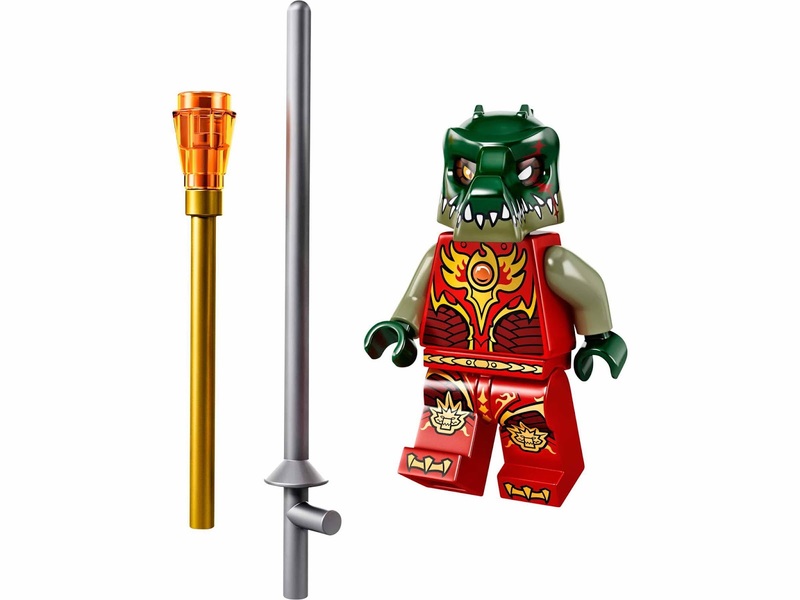 weapons included a croc chi wand and a lance. 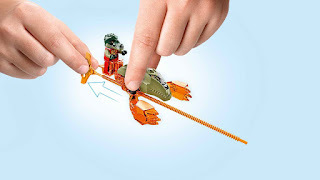 minifig included a cragger minifig.